One of a series of books covering the large, well-defined group of fresh water and essentially unicellular plants, belonging to the green algae. This work continues from Volume 2, with descriptions of taxa belonging to Staurodesmus, Staurastrum and nine generations of filamentous desmids. 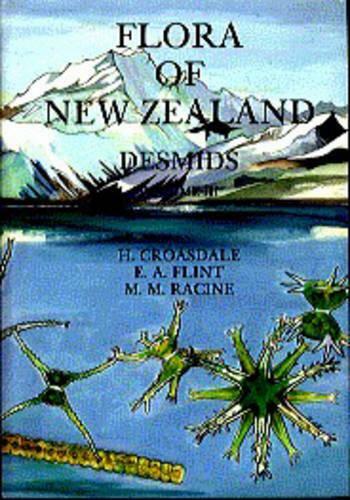 A greater number of the desmids in this volume are planktonic, compared with those described in previous volumes, including biographical notes on six desmidologists, and is the final volume of the Desmids series.